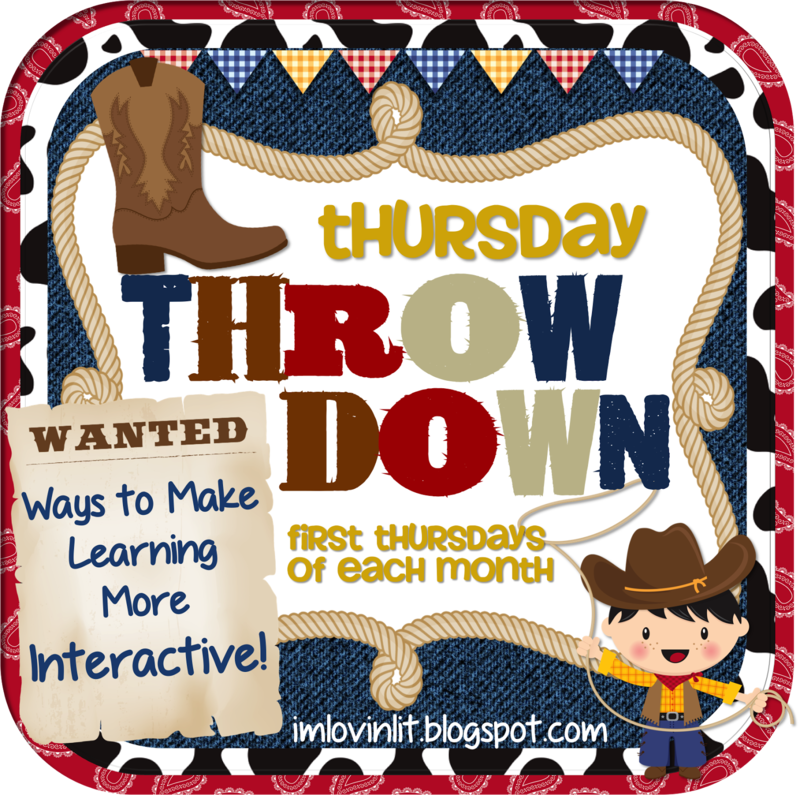 I'm excited to link up with my creative buddy Erin for her first Thursday Throw Down party! I love parties! Whoop whoop! 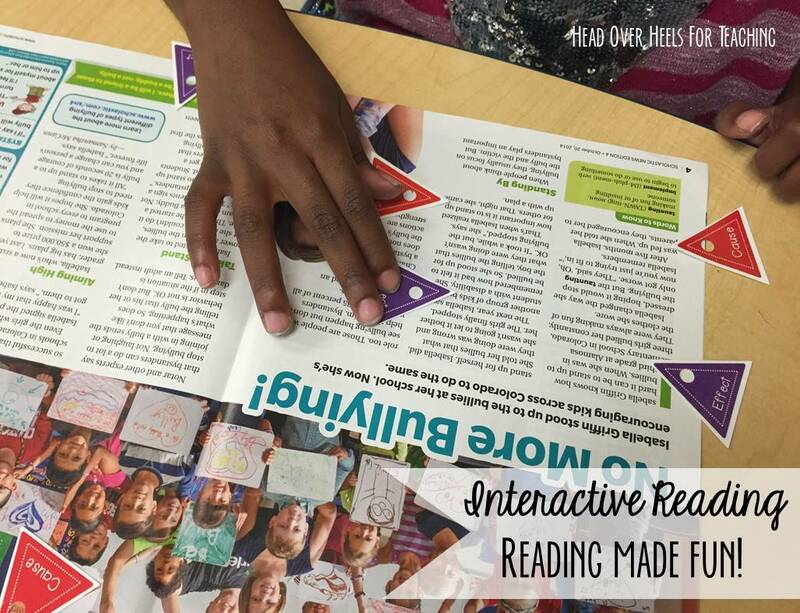 Today I'm sharing how I make our social studies text interactive. We started using Studies Weekly (Florida edition) this year. It's a weekly consumable newspaper for kids. Newspaper, Reading With Post-Its template, Post-Its, hi-liter, glue stick, adding machine tape. 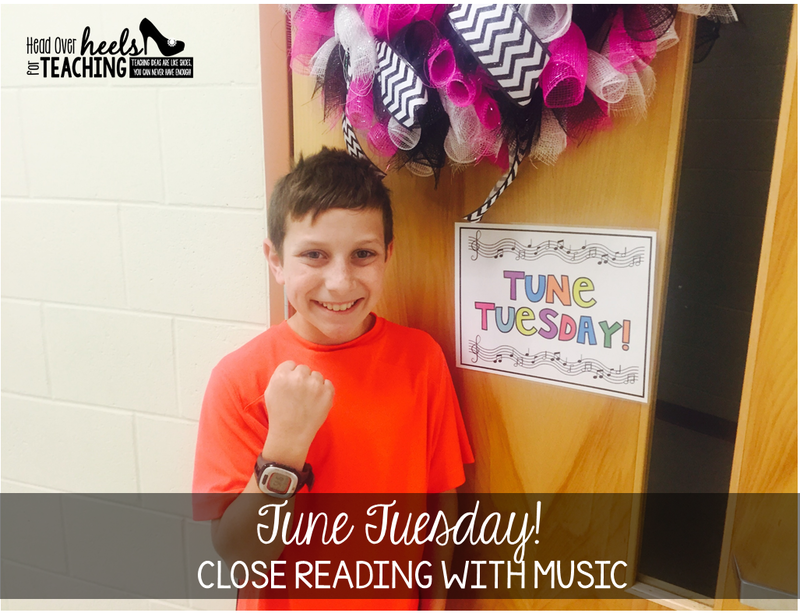 My students highlight important information in the article as I read or they read silently. This is an ongoing skill (they like to color a lot!). After highlighting and sharing what they think was important, they choose two words to sum up the text and write them on the post-its (Sum It Up Template). The hard part is the written response for the two words-they have to justify their thinking. The two words may or may not be in the text, it can be inferred as long as they justify their thinking. I love this activity because it forces them to be concise with their words. See the time line on the right side of the newspaper? 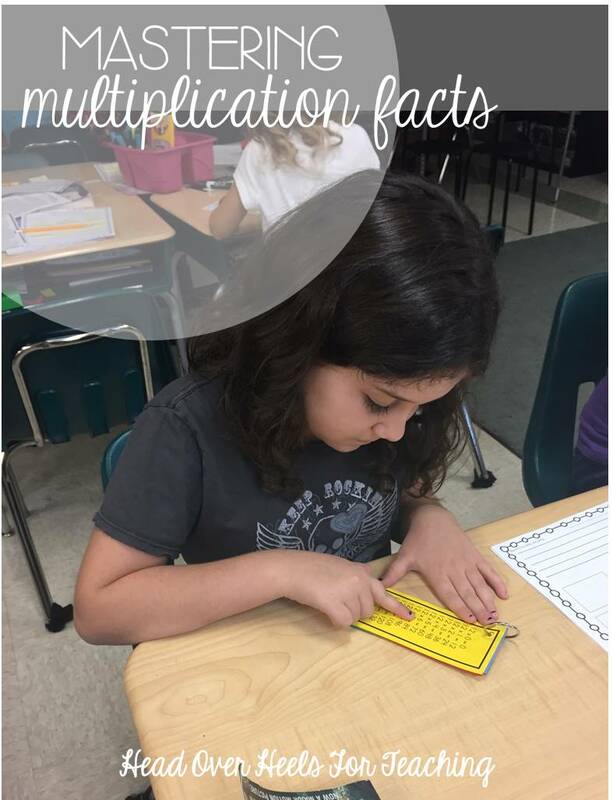 I have them cut out those pictures and glue them on the adding machine tape (see below). They glue the individual pictures and dates on the timeline with space in between to summarize the events in their own words. I like these newspapers because it really makes learning interactive for students because they can cut, underline, highlight, and mark the text because it's consumable. Something about those post-its and adding machine tape that makes it more exciting and INTERACTIVE! 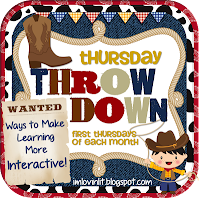 So, boot, scoot, and boogie on over to I'm Lovin Lit to see how others make learning interactive! I love these activities. I think we are going to get the SC version this year. :) YAY! Thanks. WOW - I have not seen those weekly studies before.. 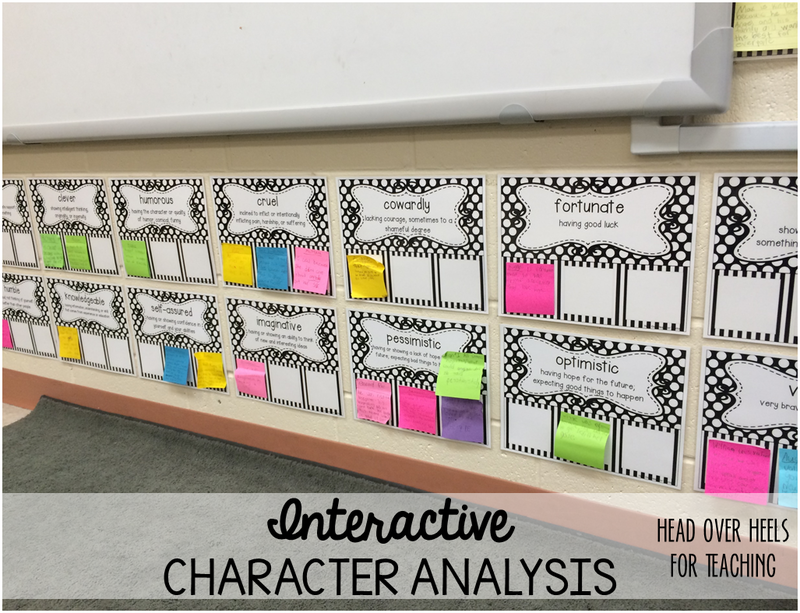 I'm going to look into it because I absolutely LOVE history and I'm always looking for ways to integrate nonfiction with other subjects.. thanks for such an awesome post and for linking up! I'm soo with you on the post-it notes. I should buy stock or something because sometimes I think I'm single-handedly keeping those guys in business! We use these (but GA studies of course! :O)) This is fantastic! Thank you so much for sharing!! This will totally come in handy! There's so much info in those newspapers! I love post-it's! It's great seeing someone who has used the Studies Weekly... I teach 4th grade and our entire social studies curriculum is Nevada history, and I was wondering if the Studies Weekly program was any good/worth bringing up the idea of using them to my principal. I'll definitely mention them to her next time I see her, and I'm definitely going to have to steal the adding machine tape idea for timelines. 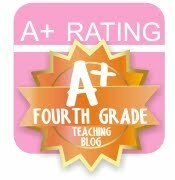 It's a great resource! The kids love cutting it up and marking it! I bought this packet from you AND was planning on ordering the Georgia version of Studies Weekly this year! 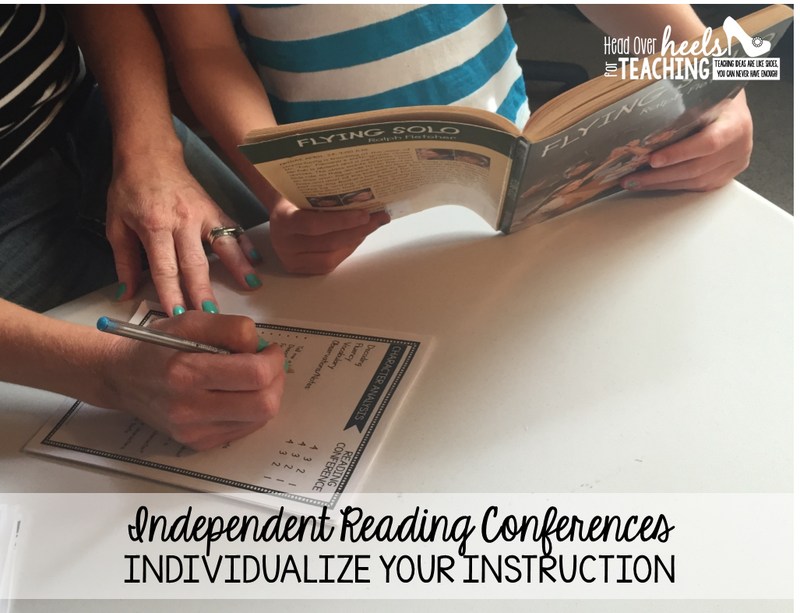 This is awesome and I can't wait to use this idea with my students! Thank you! You're welcome and thank you for your purchase! 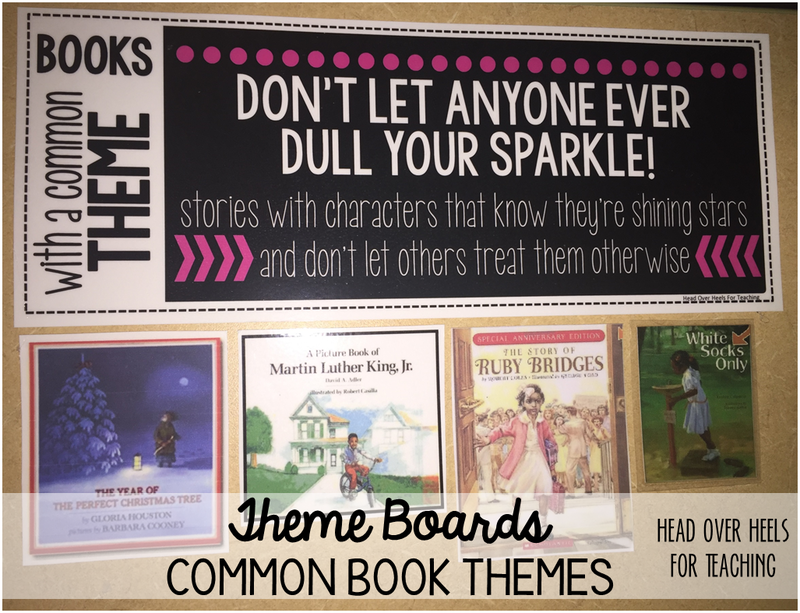 I hope you find this resource helpful in your classroom! I use my Reading With Post-Its for everything! I haven't seen these weekly studies before and need to check into my state to see if they offer them. I love the post-it note activities and your pack!! Your idea of cutting the paper and gluing the pictures to adding machine tape is genius! Thanks for sharing, friend!! There is so much power in manipulating the text :) Love how you make social studies entirely interactive for them! I'm FOR SURE checking to see if Kansas has these weekly studies! I love this idea! We use VA Studies Weekly and they are great! I think my kids would really benefit from this. Too bad the VA paper doesn't have the timeline because I love that idea! Thanks for sharing! I used MO Studies Weekly in 4th grade and USA Studies Weekly in 5th. I loved using them. In 5th, my students read them either independently or with a partner and then reflected on them in their SS journals. I would have them write a summary and then they would illustrate using text features like maps, pictures, timelines, etc. I never thought of having them cut things out of the paper to put into their journals. That is so smart. I loved how thorough you are with this activity. I love this idea. We use Ohio Studies Weekly, and I'm always looking for new ways enhance student engagement. Thank you! You're the answer to my prayers! 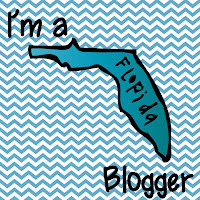 Seriously, I've been trying to find the best ways to teach out of Florida Studies Weekly!! <3 Thank you! 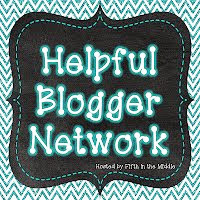 Would love to collaborate, as I am a teacher and a blogger/writer, too!